We have been the premier window cleaning company in the Phoenix / Scottsdale area for more than 20 years! We Provide Commercial, Residential and High Rise Window Cleaning Services. 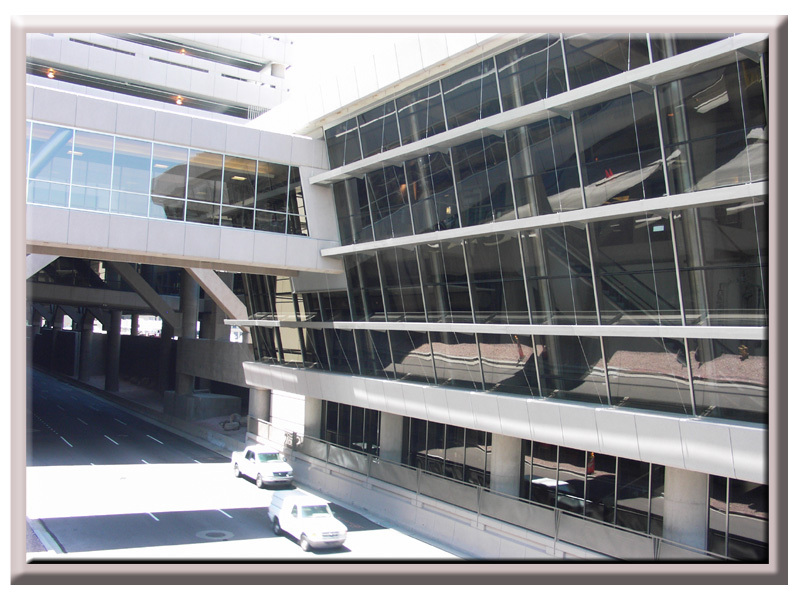 We provide Commercial Window Washing in Phoenix, Scottsdale and most of Arizona. We have been the preferred Professional Window Cleaners in The Valley of The Sun since 1999. Have you ever wondered what kind of impression clean windows leave your customers or clients with? If the windows of your office building are caked with dirt, coated with hard water spots, or covered with streaks, you’ve come to the right place. Professional Window Cleaning can provide you with expert commercial window washing services for your office or business that will make your windows shine. With over 20 years of experience, Professional Window Cleaning can handle any job, no matter how big or small. We take pride in our commercial window washing services and we’re committed to your 100% satisfaction. You’ll be glad to know our commercial window cleaners are professional, courteous, and meticulously neat. They’ll never leave a mess behind or track dirt or mud onto your office’s carpets or outdoor area. Our window cleaners will treat your business with care and leave nothing behind but sparkling-clean windows every time. 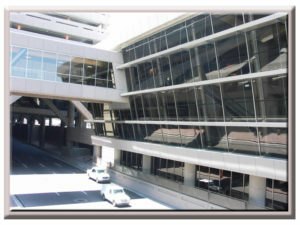 When you want professional window washers and meticulous window cleaning services, choose Professional Window Cleaning. Since 1999, we’ve been providing our commercial window washing services to a variety of customers, from small family-owned businesses to large corporations, and we’d love to do the same for you today. To better meet your needs, Professional Window Cleaning also offers daily, weekly, bi-weekly, monthly, quarterly, and annual window washing service plans for office buildings and businesses. Our window cleaning services plans are a hassle-free way for you to enjoy clean windows year-round. Talk to Professional Window Cleaning today about our window cleaning services and window cleaning service plans. Don’t forget that our commercial window cleaners can provide you with Additional Services while they’re at your office building or place of business, including ceiling fan, skylight, light fixture, chandelier, and mirror cleaning. Professional Window Cleaning cleans every window, every sill, every frame, every time. Call us today and we’ll make your windows shine! You can also reach us with any questions about our commercial window cleaners and office and business window washing services through our Contact Us page. Here is a List of Cities We Provide Commercial Window Washing In: Phoenix, Scottsdale, Tucson, Flagstaff, Sedona, Mesa, Tempe, Chandler, Gilbert, Paradise Valley, Glendale, Peoria, and all of Arizona. There are so many commercial window washing firms that it can be tough to know which one to go with. Following these tips will ensure you pick a competent and professional company quickly and efficiently giving you more time to get on with the important job of running your department, office or business. You should always check and make sure a company you are hiring has a through Safety Plan & a Safety Policy. It is imperative that with every quotation they provide you with method statements and risk assessments.These will assure you that you are dealing with a company who work safely and considerately. Do not entertain any company that doesn’t provide you with this information. We carry top rated insurance for all our vehicles, employees, and general liability to protect your home or business. You can always call or email us to check our policy. You do not want the headaches and hassle of sorting out problems in the unlikely event of damages should you end up dealing with an uninsured window cleaner. We are an experienced company and our expertise is what sets apart from our competition. Although window cleaning is a relatively simple operation, it is important that the business can carry it out safely and use the correct procedures. Safety and confidence in workmanship with our technicians can only be achieved with a certain amount of experience under their belt. It is worth checking whether the window cleaning company you are looking at offer any guarantees on their work.A professional company we always are happy to do this and most quality companies will give you a free re-clean in the event of you being less than satisfied.Give priority to companies offering quality assurances and guarantees. Does the company in question give you any assurances on how competitive their prices are? We prioritize a high-quality company offering a price promise over one that doesn’t. There is no point in paying more for window cleaning than you need to. A professional who has several years of experience will be able to do the work proficiently using all his knowledge. He knows what to deal with when it comes to any type of windows. Many windows have different shapes, sizes, material and glass but a professional will be able to use his experience to clean all types of glass. True professionals will have every piece of equipment and tools to handle any job. From massive sky scrapers to mid-rise office buildings and car dealerships, a true technician will have the knowledge and the expertise to accomplish any job. A professional or a company has got all that it requires; extension poles, eco-friendly cleaning solutions, clothes, squeegees, mops and ladders, to name a few. The experts can wash and wipe using all the latest tools and technologies in such a way that it removes all the dirt and dust to make it spotless. Will get them look more beautiful and will add beauty to your homes and offices. You will no more be afraid of the uninvited guests. All are welcome at any time, and you are sure to receive lots of compliments from them. The process of washing and wiping your windows inside and outside is a time-consuming process. Getting this done from the professionals saves you a lot of time in which you can focus on doing other important tasks. 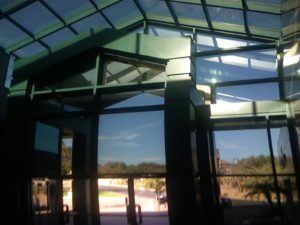 The appearance of the windows will be increased if they are cleaned by the experienced people at least a few times a year. It will increase the life of the window panes at your business or building.